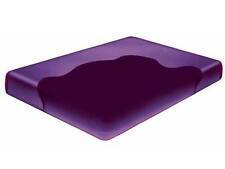 Get a restful night's sleep on this traditional spring mattress from LINENSPA. Note: Product trim color may vary by size. 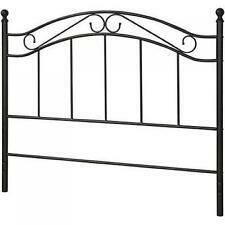 Heavy-gauge tempered steel coils provide a firm mattress with exceptional support and durability perfect for a kids room, guest beds, or an affordable low-profile option. Internal coil structure provides comfort and support. Wrap ‘N’ Roll carry bag attached. Airtight® system: Double LockTM leak-free valve locks in air two ways. 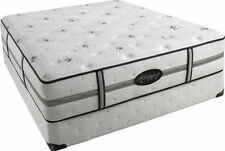 Luxury 100% Memory Foam Orthopaedic Mattress Topper, All Depths 1" 2" 3" 4"
This high quality quick inflating comfortable high raised Queen Size air bed with Built in Air pump is ideal for having a few friends over to stay the night. 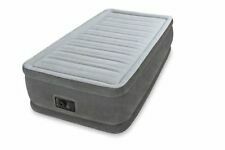 ✔ 1 x (Chosen Size) High Raised Air Bed with Built-in Pump with BS Plug. 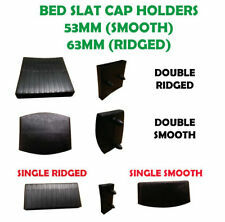 Internal horizontal channel bed construction provides comfort and total body support. This Inflatable Couch is a Corner Sofa that works as a great addition to any living room, rec room, or even to take camping. It has deep seats and wide armrests for a practical and sophisticated appeal. 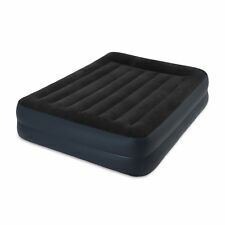 Multi functional 5 in 1 inflatable sofa lounger airbed is perfect for dormitory, TV room, living room and bedroom. 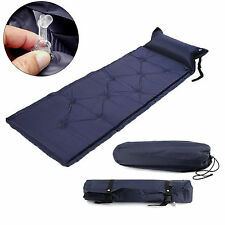 Sturdy and comfortable inflatable sofa chair can also be used as an airbed. 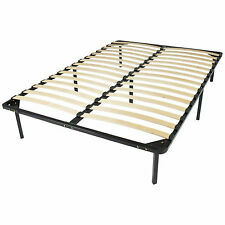 It can be unfolded as a double bed or folded up as a couch. 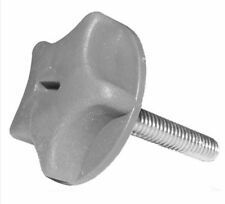 BCP SKU: SKY4189. Don't throw your guests on the couch when they stay the night; present to them comfort on wheels with this folding rollaway guest bed. But be careful-they may never want to leave! Best Choice Products 74" Folding Twin Mattress w/ Portable Wheels Single Bed (Brown). More sensitive to pressure and temperature. Temperature sensitive, body forming, super heavy and high-density mattress with the best cooling technology gel for an excellent night's sleep. Made to fit all body types and weights. 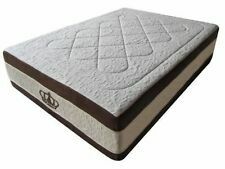 EHOB Waffle Mattress Pad Overlay 1025EC With Pump. Brand New !! FREE SHIPPING!! 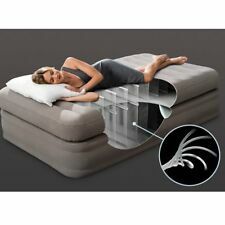 Tempur-Flex Supreme Breeze QUEEN Replacment Cover By Tempur-pedic Brand new !! !